This gorgeous book by Jeanette Winters tells the true stories of two amazing children fighting for basic rights. One half of the book tells about Malala, recent Nobel Peace Prize winner. 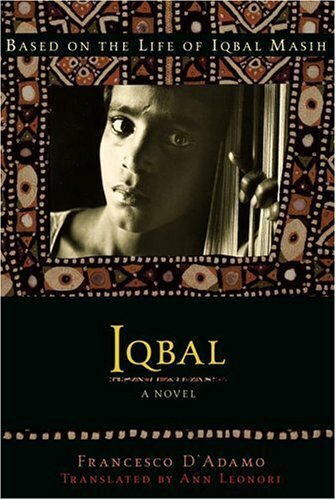 Flip the book, and the other half tells about Iqbal, whose story inspired We Day. 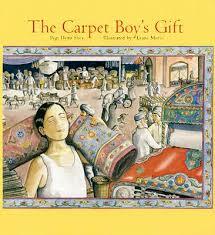 Great for a read aloud to younger students. 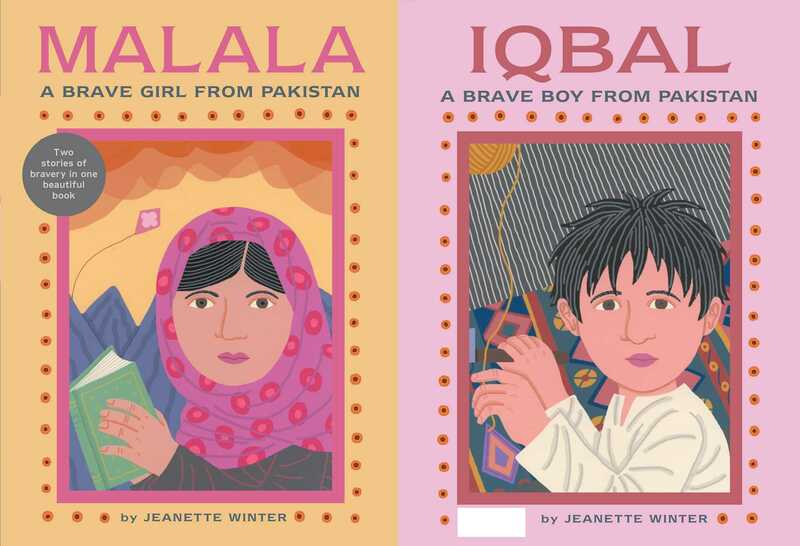 Also wonderful for when the class is reading about Malala and Iqbal and you need a simpler text for students with reading challenges.